The Vitrex 10 2422 Heavy-Duty Grout Rake with tungsten carbide grit edged blade for longer life. 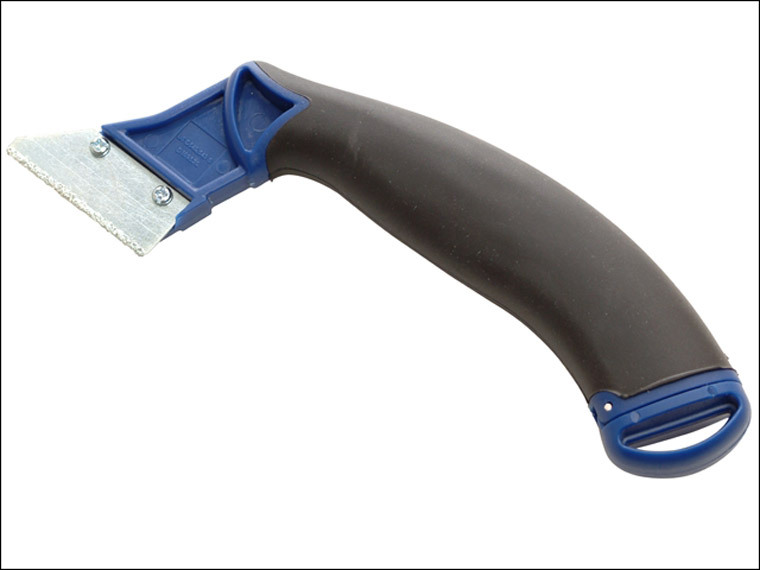 Heavy-duty soft grip handle designed for extra grip. For removing old and discoloured grout. Spare parts kit available (VIT102424).